Yeuch, liver, and cake? 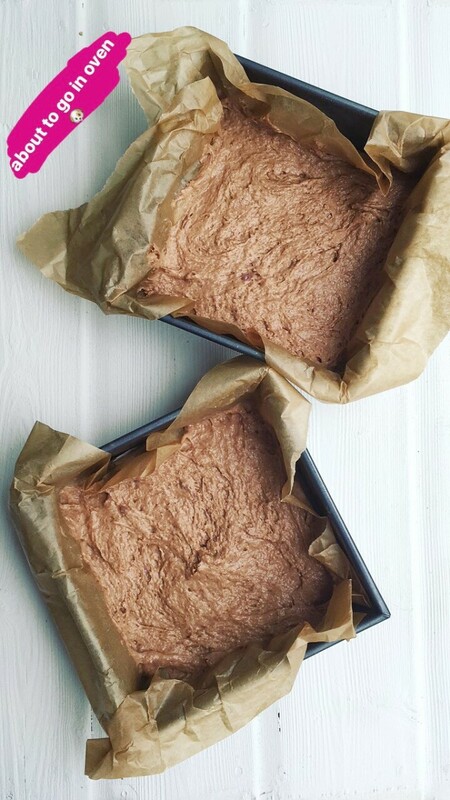 Why on earth would anyone want a liver cake recipe? Well if you aren’t a fan of liver or the smell of liver cooking, this may be the last thing you want to cook. However, don’t be too quick to stop reading here. These are ‘high’ value reward treats and I promise you, they can make a huge difference when training your dog. You know, those times when your dog decides to have a ‘stubborn’ streak. Yep, even I occasionally get that blank look or teenager behaviour of ‘I can’t hear’ you from Millie! Personally, I’ve found that when Millie starts to get bored or distracted during agility classes, then these treats always save the day. 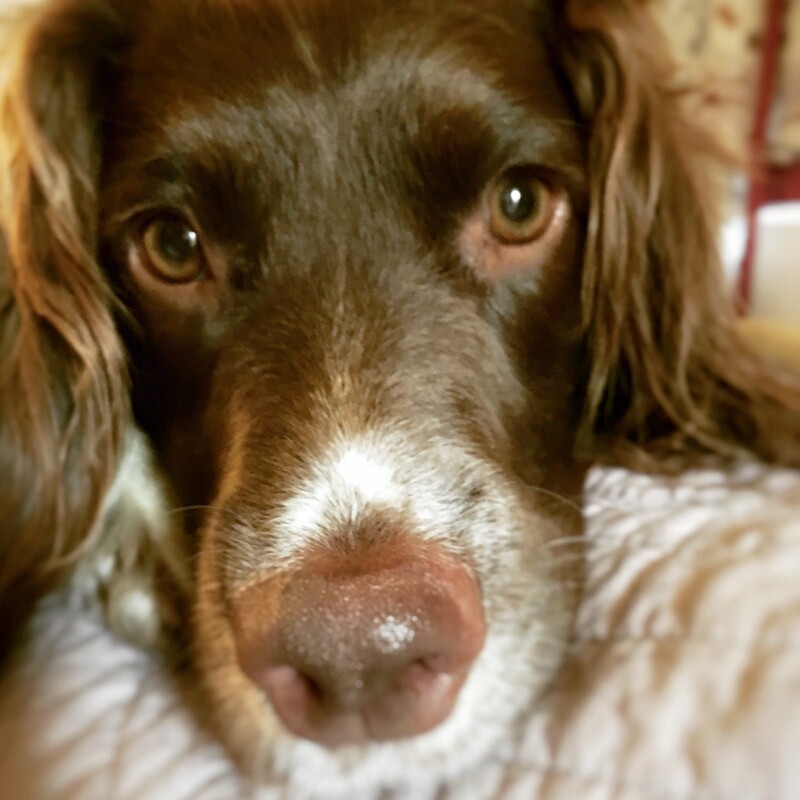 I mix in a few liver cake chunks with her normal shop bought treats and she’s suddenly more attentive and focused for longer!. Whoop! As someone who is always pushed for time, I can guarantee the recipe is super easy to make and can be made gluten-free too. My top tip would be to get that smelly cooking over all at once and batch cook several portions as it can be frozen. You can pop batches of it into the freezer and it will last you several weeks at a much lower cost than shop bought treats. Ok so enough of how good it is, let’s get on with making them. 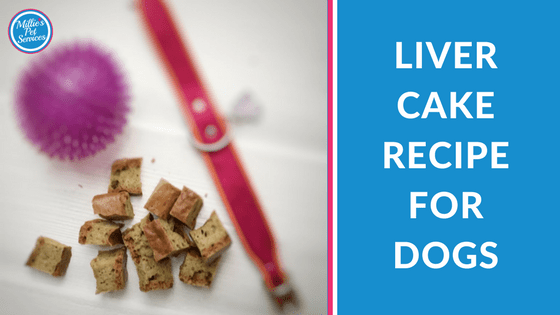 Here’s my liver cake recipe guaranteed to satisfy those four paws! (n.b before you hit the comments button with the fact that garlic is dangerous to dogs, there is very confusing contradicting info and garlic in small doses is deemed to be safe. If in any doubt, then do just exclude from the recipe). 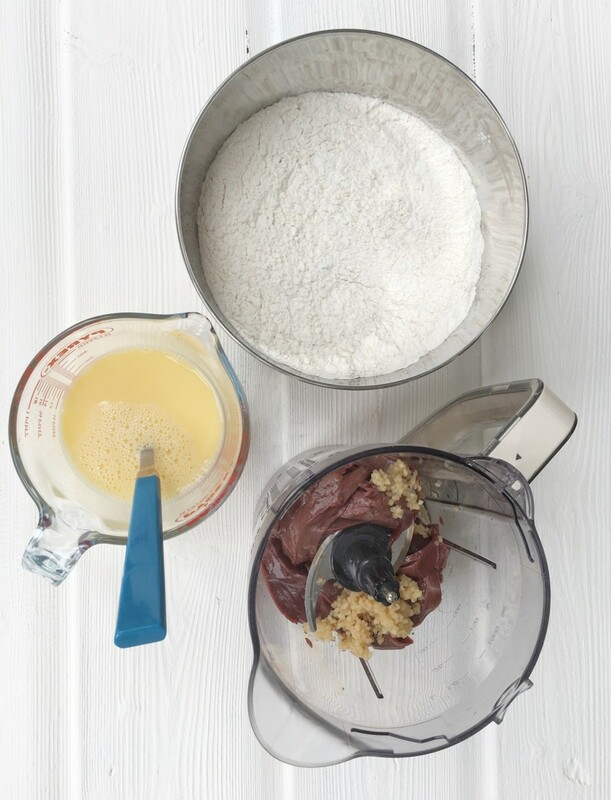 Using a blender, liquidise the liver and garlic to a smooth consistency. 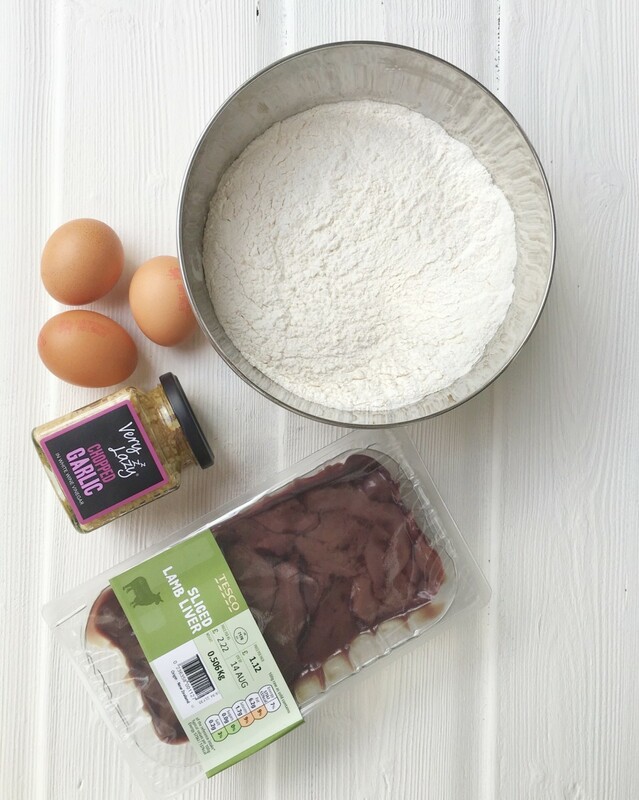 Mix in the egg and milk/water mixture to the blended liver and garlic. 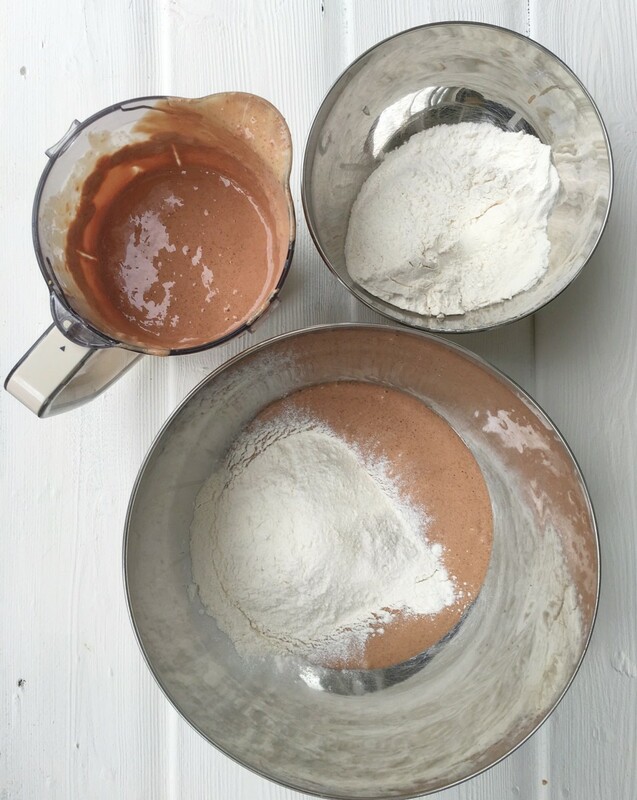 In a large bowl, combine the remaining ingredient flour. You’ll find it will turn into a sticky, dough-like consistency. I personally separate into two batches and line my baking trays (can be unlined). You could be creative here and make a bone shaped cake – perfect for doggy birthdays. Pop into the oven at 180 degrees, for 45-60mins. 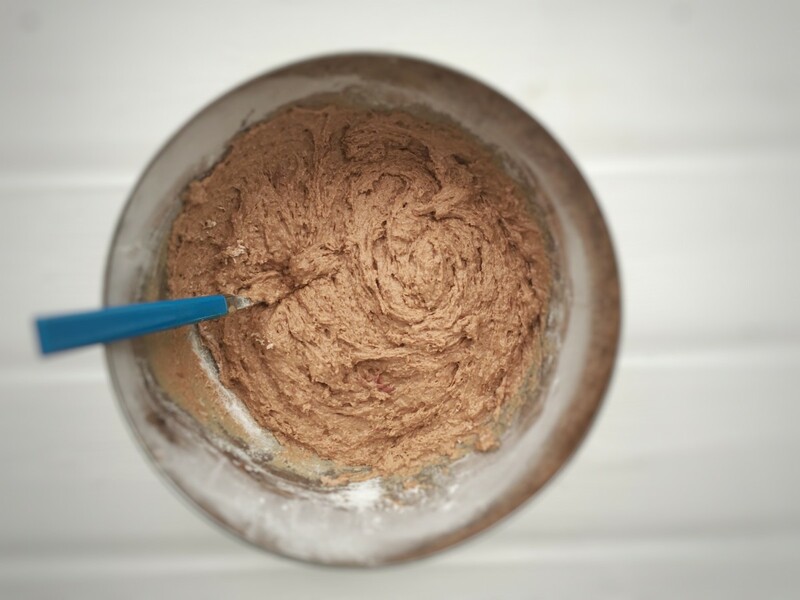 Check on the cake at around 35 mins – the top should be darkened and should bounce back when pressed lightly. Remove from oven and cut into small sized bites (if preparing as treats). I find it cuts a little easier whilst still warm. Though be warned your pooch will be watching you carefully at this point. Keep any fresh batches in the fridge and pop the others into the freezer. Whilst some people suggest letting it defrost, I find it does this quickly and if in small enough bites, there is no need to do so. These treats will last in the fridge for 2-3 days and in the freezer from around 3 months. 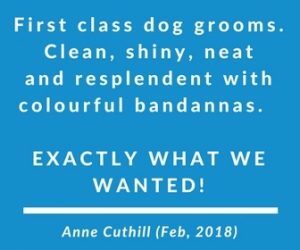 No explanation needed – they’ll have been sniffing around you throughout the whole process! 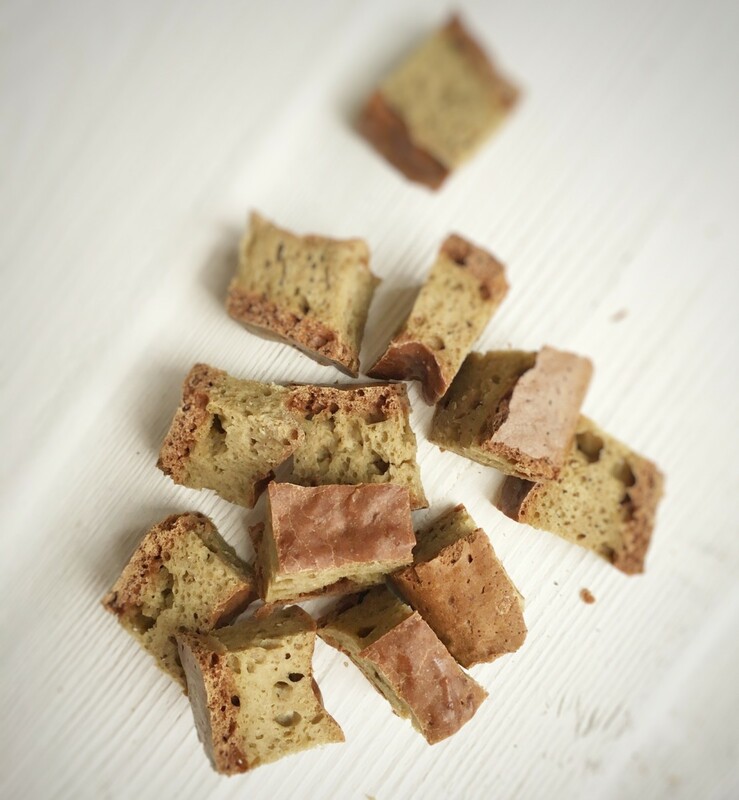 Did your Dog Love our Liver Cake Recipe? This recipe has been by far our most popular both in terms of those reading and baking but also with Millie too. This is one treat she won’t ever be sharing! So, I’d love to hear how you get on with making it and if you also spot how ‘mad’ your dog is for this fab treat. Don’t forget to check out the full Sunday Bites series which has 8 easy homemade dog treat recipes HERE. You may also want to follow our dog treat board over on Pinterest HERE. I promise you’ll have lots of fun baking but also love knowing exactly what is going into your dogs treats. Not sure if I did something wrong but had to take the cake out of the oven after about 45 mins as it was becoming very hard. Didn’t dare leave it for 75 mins or it would be rock hard. 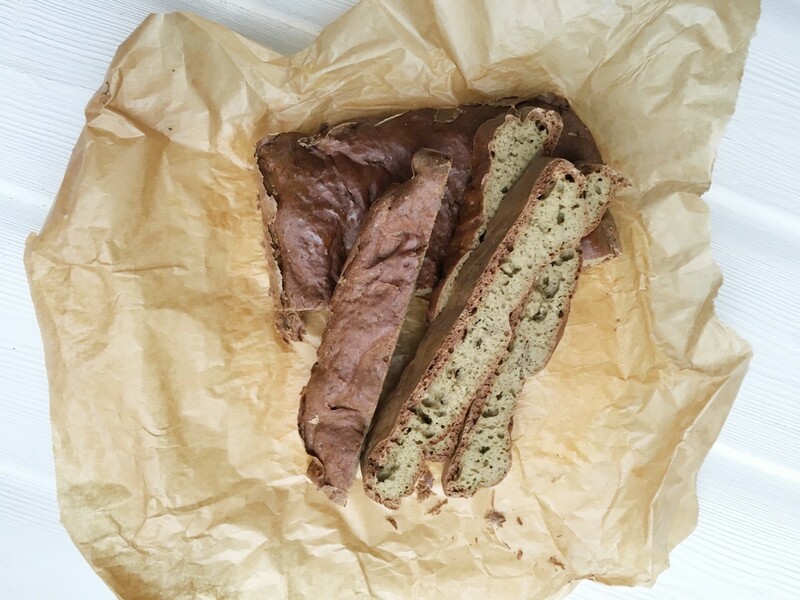 Sliced into bit-sized portions easily, interior being of a heavy, bread-like consistency. And the dog loves it so…..result! Hey Sarah – I baked again last night in my mum’s oven this time and using a larger shallower tray. It did take just 50 mins and I turned it down for the last 10 mins so def resonate with your thoughts! I’m going to adjust the timings above and reflect that diff ovens/splitting the bake can have an impact. So pleased they loved it!! How much milk and water, it just says milk and water?